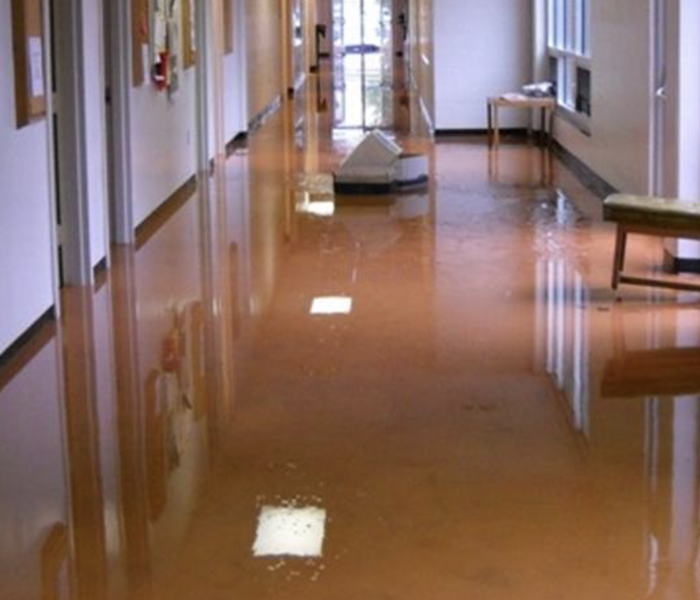 There is never a convenient time for water damage to strike your business and commercial property, SERVPRO of Haywood & Transylvania Counties understands that. Every hour that is spent restoring your business is an hour of lost revenue. 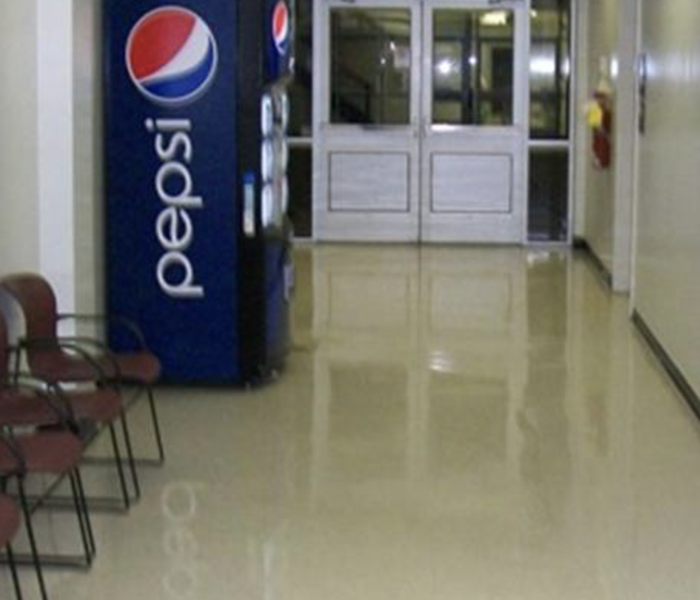 If you experience a water loss on your commercial property, our team has specialized equipment and expertise to properly restore any size water damage you might experience. Our SERVPRO of Haywood & Transylvania Counties team can quickly respond and get to work to make your commercial water damage "Like it never even happened." If disaster strikes your business or commercial property, please give us a call! SERVPRO of Haywood & Transylvania Counties has the training, experience, and equipment to handle large commercial flooding or water damage emergencies. Whether your water emergency occurs in a small office building or big box store, we will respond quickly to mitigate the damage and manage the restoration project through to its completion. Learn more about Learn more about our training and certifications..
SERVPRO of Haywood & Transylvania Counties can respond immediately to your commercial water damage emergency regardless of the size or scope of the damage. We are part of a national network of over 1,600 Franchises with special Disaster Recovery Teams placed strategically throughout the country to respond to large scale events and disasters. Experienced damage on your commercial property? Best company in commercial restoration! Faster than anyone we have ever worked with.